On Wednesday evening, hundreds of people surrounded the bronze statue of former U.S. president William McKinley. The statue's time in the plaza is limited now that the Arcata City Council voted 4-1 to remove it. The council also voted unanimously to remove what many called a "racist plaque", near the Jacoby Storehouse, that blames violence and historically documented genocide on "Indian Troubles." Prior to the vote and meeting, the same group of people filled the council chambers and demanded the city take action. Close to 67 speakers approached the podium to address the statue and plaque. But not all were in favor of removing the relics of the past. Speakers like Elon Moore, who grew up in Arcata felt that McKinley represented one of America's best civil servants. "He dedicated his life to public service and eventually gave his life when he was assassinated as our country's greatest public servant," Moore said. "How many people who want to tear down the statue have taken a bullet for this nation?" However, Chris Peters, a leader with the Seventh Generation Fund for Indigenous People, a 20-year resident of the city of Arcata, said Native people avoid the city because it harbors symbols of oppression and white supremacy. "Most Native people bypass Arcata. (They) won't give it the time and attention because of the historic trauma that the city represents," Peters said. He also mentioned the council had the power to make the right decision and remove the statue and plaque. "You have the authority to vote and I encourage you to make the motion and vote. And let those people on the city council who will vote against it show their true colors," he said. After three hours of public speakers, deliberation and discussion, Councilmember Paul Pitino made a motion to remove the statue and a separate motion to remove the plaque. Council member Susan Ornelas seconded the motion. All but Councilmember Ben Winkler voted to remove the statue. A unanimous vote was made to remove the plaque. While both are set to be removed, the cost is the next battle. According to Arcata City Manager Karen Diemer, it will cost approximately $65,000 to remove the statue from the city's general plan and they will have to go through the California Environmental Quality Act prior to removing it. No date is currently set for the removal. The Arcata City Council voted to remove both the McKinley statue and plaque near the Jacoby Storehouse on Wednesday, February 21, 2018. The statue has been controversial for decades. 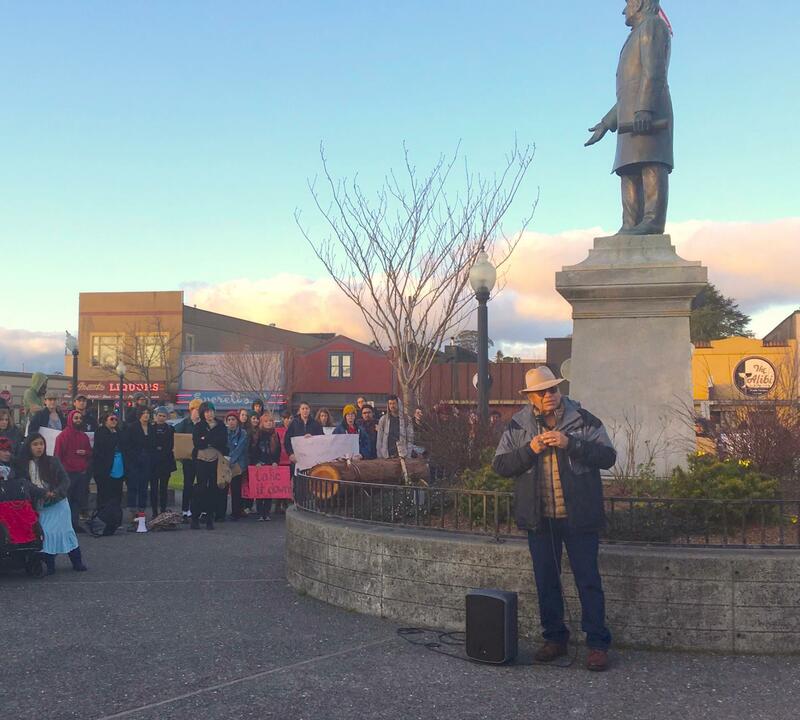 Several groups have been fighting to remove the statue and the plaque because they believe both symbolize racism, colonialism, imperialism and genocide of Indigenous people in Arcata and in various parts of the world including the Philippines, Puerto Rico and Guam, (countries under U.S. imperialism during William McKinley's presidency). 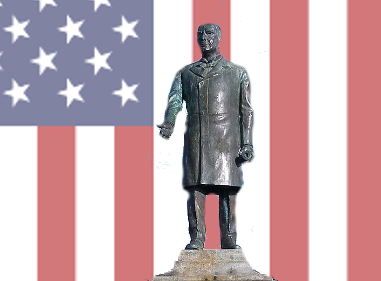 The question of whether or not the statue of former U.S. President William McKinley in the center of the Arcata plaza has divided a community. 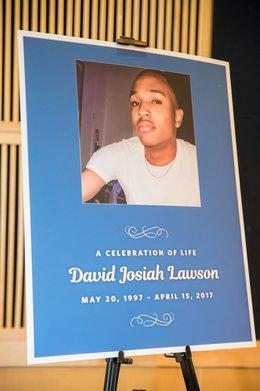 There is an update from the City of Arcata on the case of David Josiah Lawson, a Humboldt State University student killed at a party in April 2017. The League of Women Voters of Humboldt County, KEET-TV, and KHSU present a live call in-forum with candidates running for the Arcata City Council. With relatively little news coverage of the Arcata City Council race, this is an opportunity to get to know the candidates. Call in your questions to 445-0811 beginning at 6:45 p.m or e-mail your questions to sgreene@keet-tv.org by 4:00 p.m today. 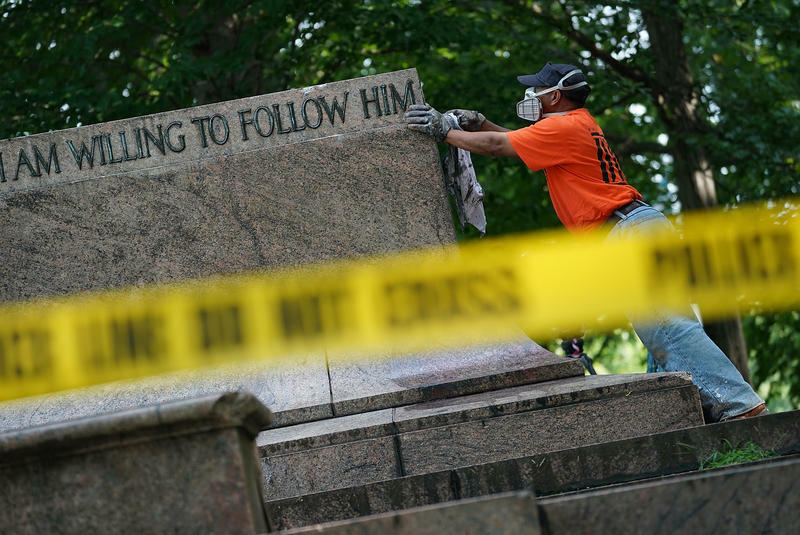 In an overnight operation, workers removed Baltimore's high-profile statues linked to the Confederacy, using cranes and trucks to haul away monuments that honored Robert E. Lee, Stonewall Jackson and Roger B. Taney, author of the Supreme Court's Dred Scott opinion. "It's done," Mayor Catherine Pugh said Wednesday, according to The Baltimore Sun. "They needed to come down. My concern is for the safety and security of our people. We moved as quickly as we could."